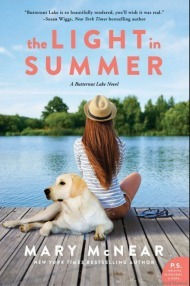 Nat’s One-Sentence Synopsis: Confessions of a Rebel Debutante recounts Anna Fields’s experiences as a Southern girl, debutante, West Coast and Yankee transplant. 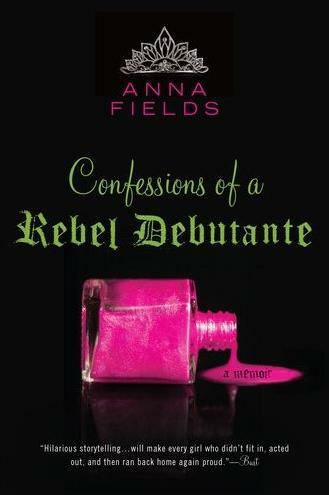 Drawn in by the title and cover, Confessions of a Rebel Debutante promises one thing but delivers another. 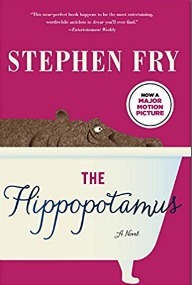 I was looking forward to an entertaining coming-of-age tale but was disappointed by a hodgepodge of mildly entertaining anecdotes from Fields’s early life in North Carolina in the 1990s and whiny post-college years in California and New York. She has trouble fitting in and trouble making friends wherever she goes. Fields’s life in New York is no different. She goes on about how greedy and rude Yankees are and how she didn’t fit in with any of her NYU classmates. The irony is, on the preceding page Fields discusses the students in her class and none are actually native New Yorkers. There’s a guy from Texas, one from Philadelphia, and another from San Francisco. Maybe it’s not New York or the other people, maybe it’s Fields herself with the problem. She makes widespread generalizations about those around her while complaining that they stereotype her. 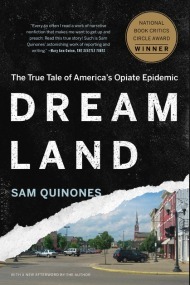 While there were a few bright spots in the memoir–a genre I love–overall this one just didn’t work for me. Anna Fields might have had better luck writing a Roman a clef inspired by her time working with the celebrity set in Los Angeles (a la Lauren Weisberger’s The Devil Wears Prada) rather than a memoir recounting her non-deb days and beyond. I hate it when a book just doesn’t work for you. Ah well, so many books in the sea, a few are bound to work out that way. Sorry to hear that it didn’t work for you. I don’t think I would have enjoyed it either. Yours is the second review of this book that I’ve read and you both said basically the same thing. 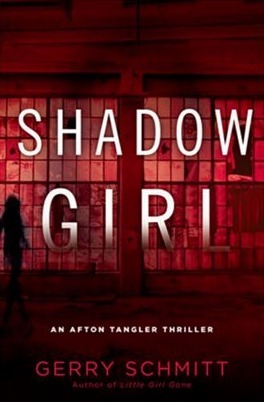 I met Anna Fields and just loved her, so I’m disappointed the book isn’t any better. Eek, doesn’t sound like one I would enjoy, either. The whole Yankees-are-so-rude and Southerners-are-so-dumb shtick is really old, anyway. I wonder if the author looks back on this and sees that, yes indeed she is a bit judgy. Sometimes memoirs are a way to reflect and get it all out there. I agree with everyone, the cover really does draw you in and I do love to read them so it is too bad that this one falls flat! I’ve been seeing this book everywhere and been wondering about it. Thanks for the review, Nat. NEXT! bummer. sorry to hear it was a clunker. I hate when i can tell by page 30 a book wasn’t worth plopping down cash for. The cover sure is pretty though. Doesn’t sound like my kind of book, either. Sorry to hear this one was such a disappointment! I often have trouble with memoirs (tho I like biography), and so I think I’d pass on this. The stereotyping would bother me. I have had several run-ins with memoirs / books of personal essays like this one. One of the problems is when the author exaggerates their ‘fish-out-of-water’ experiences. I’ve couldn’t finish a lackluster book about a New Yorker moving to the South (North Carolina specifically.) She was just so insufferable. And then I remember one about a woman who grew up in a middle-class Philadelphia suburb but moved to NYC, and the stories are about her experience in both places. I did finish that book because she could be quite humorous. However, I was baffled about how she was painting her childhood as so ‘exotic’. I have a theory that once someone has turned into a NYC denizen, all the other NYC denizens convince him or her that anything that is not NYC is exotic. And then they all encourage each other to write books about it. This one definitely sounds pretty awful, based on the selections you’ve shared here.